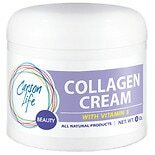 Shop Carson Life Collagen Elastin with Vitamin E Face Cream Lavender (4 oz. )4 oz. 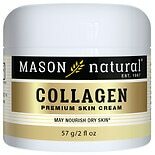 Shop Mason Natural Collagen Beauty Cream Pear Scent (2 oz. )2 oz. 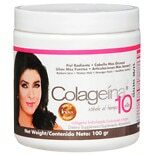 Shop Colageina Hydrolyzed Collagen Dietary Supplement Powder (3.5 oz. )3.5 oz. $1249$12 and 49 cents$3.57 / oz. 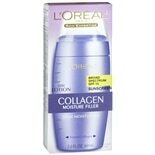 $1479$14 and 79 cents$7.40 / oz. 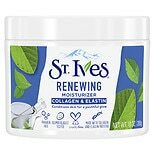 Shop St. Ives Timeless Skin Facial Moisturizer Collagen Elastin (10 oz. )10 oz. $749$7 and 49 cents$0.75 / oz. 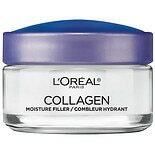 Shop L'Oreal Paris Collagen Moisture Filler Facial Day Night Cream (1.7 oz. )1.7 oz. $1479$14 and 79 cents$8.70 / oz.